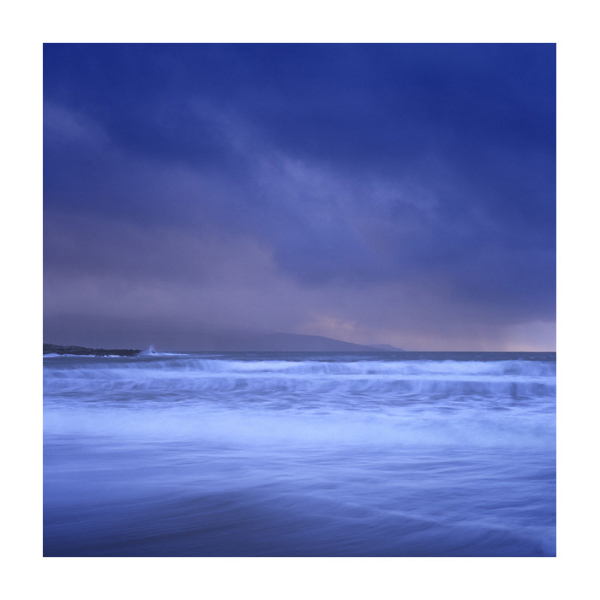 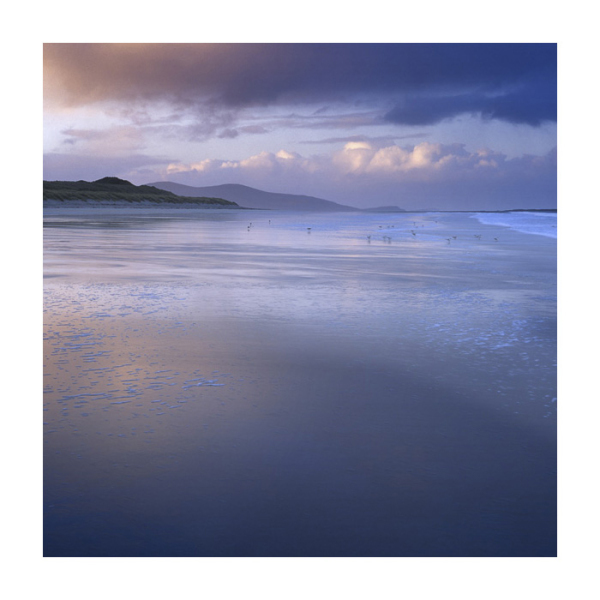 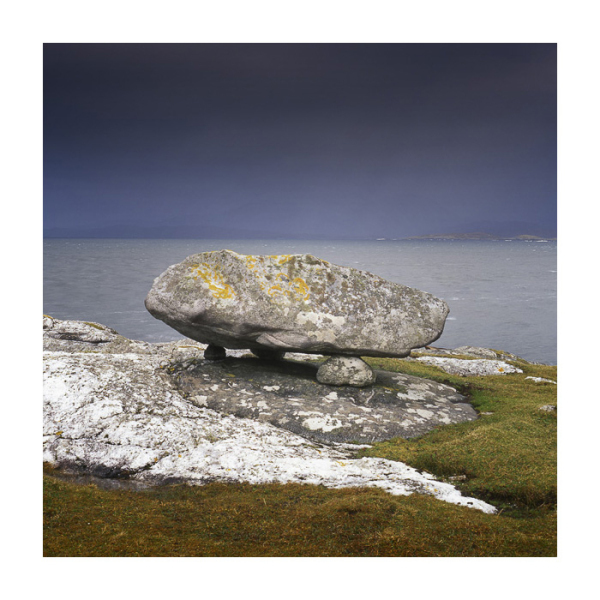 Off the north west coast of Scotland lies the Outer Hebrides, a chain of islands also known as the Western Isles. 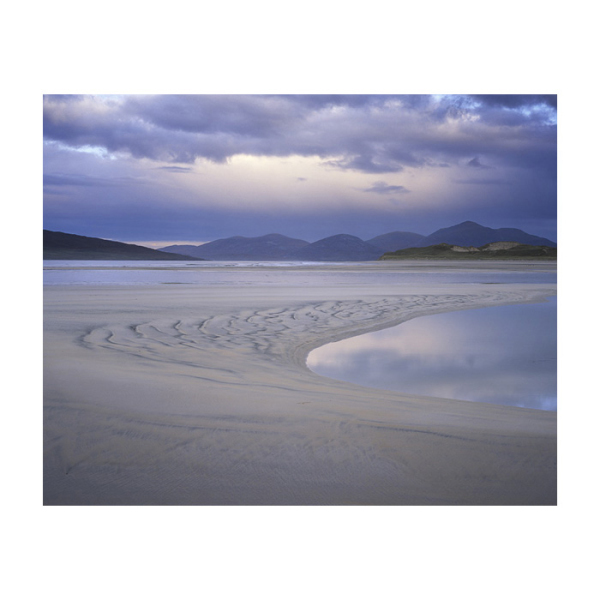 Although called Isle of Harris, Harris is not really an island by itself. 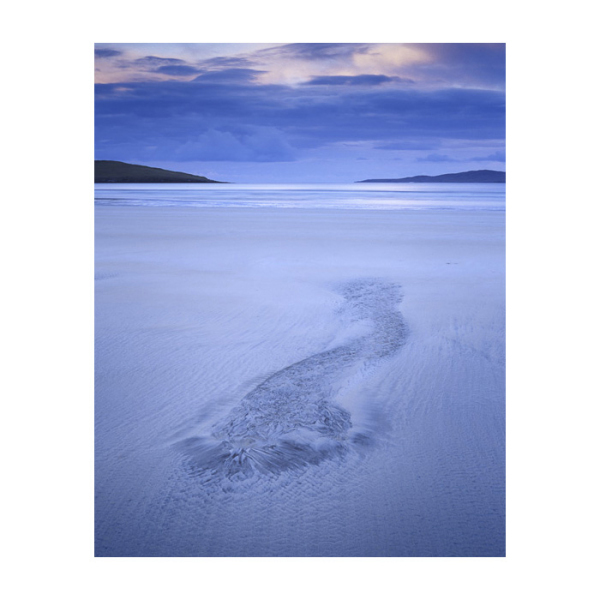 It is the southern part of the Isle of Lewis and Harris which is the biggest island of the Outer Hebrides. 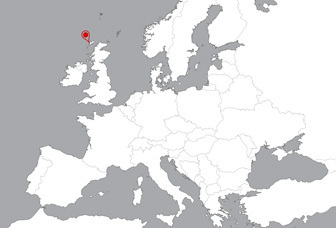 Lewis and Harris are divided by a mountain range and most of the population live on Lewis. 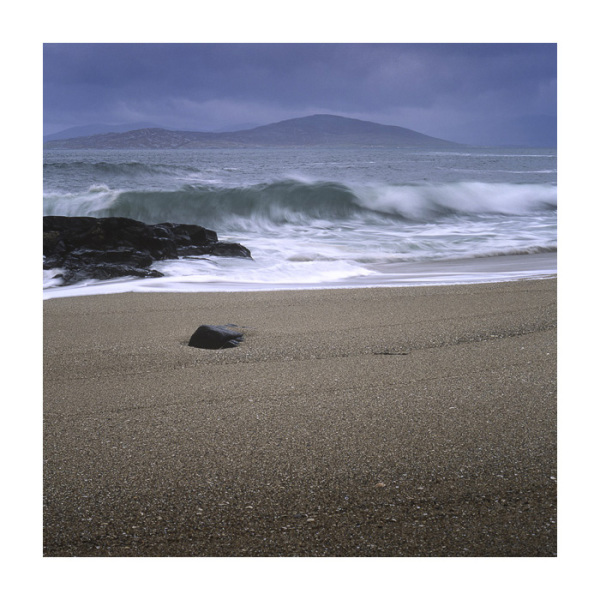 Harris is only sparsely populated with just a few villages and hamlets along the coast. 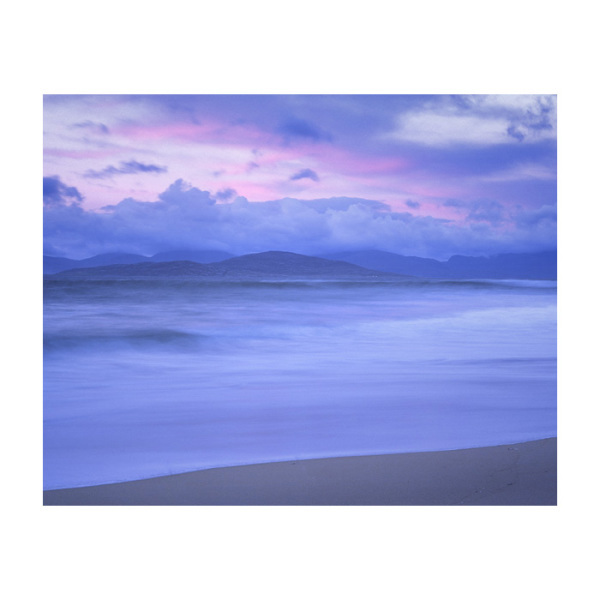 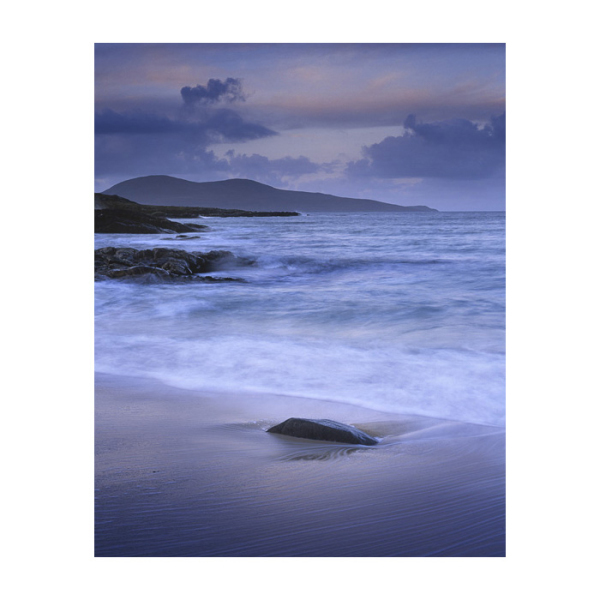 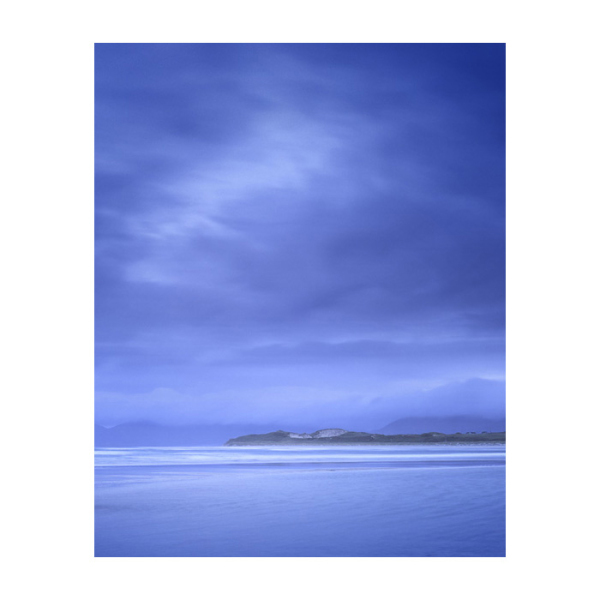 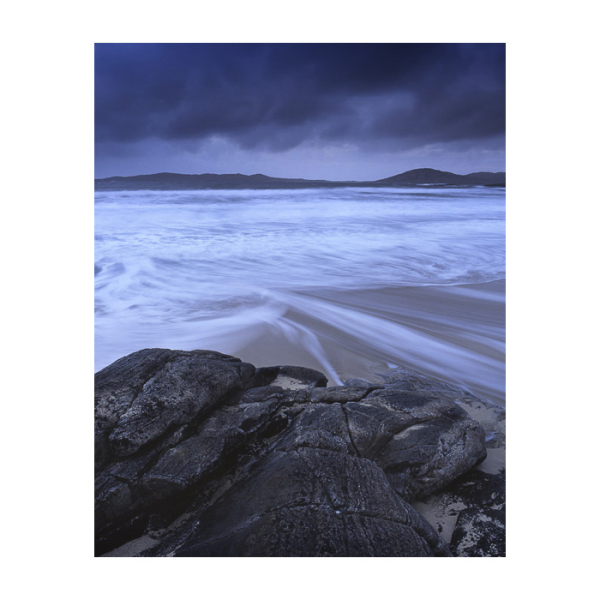 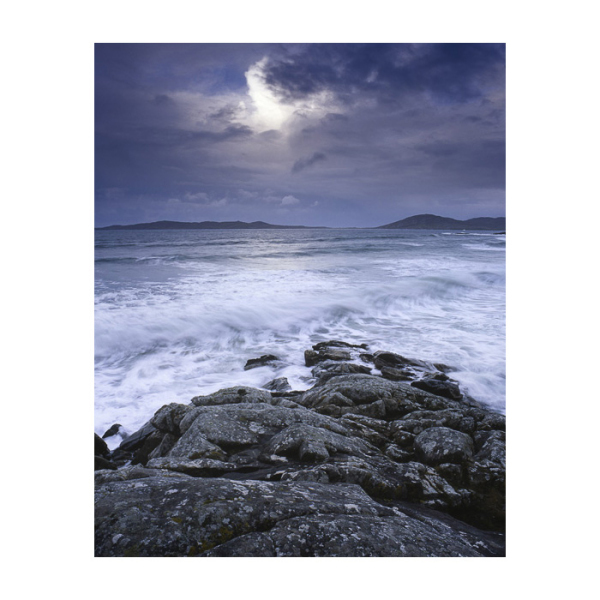 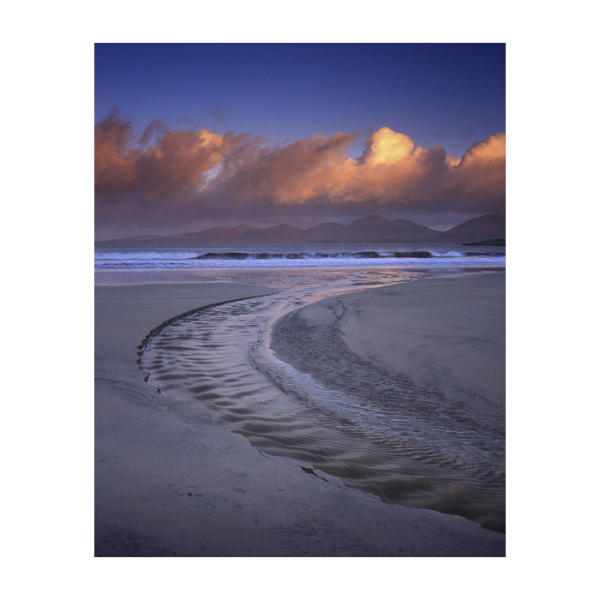 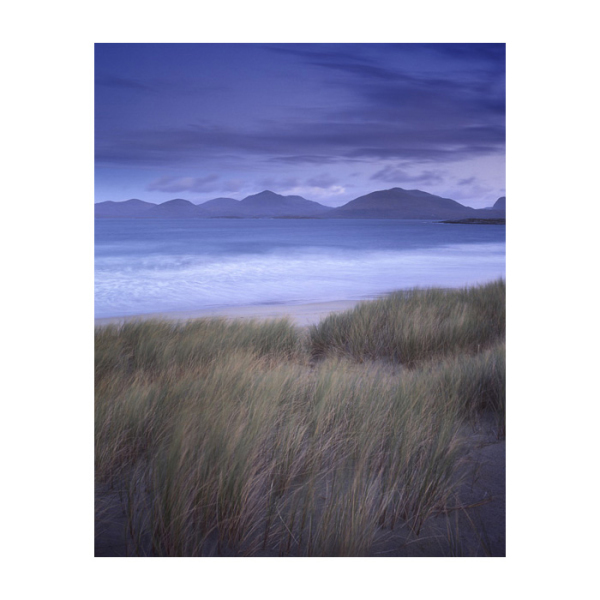 The east side of Harris is a very hilly and very rugged area, while on the west side you find some of the most beautiful beaches of Scotland such as Luskentyre, Seilebost or Scarista. 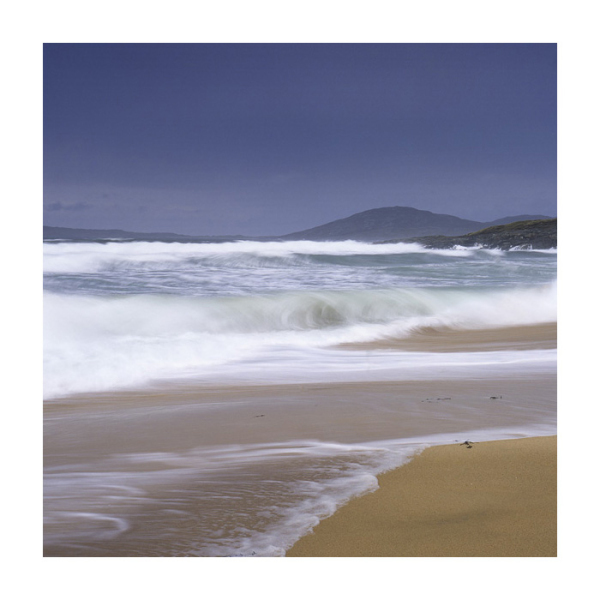 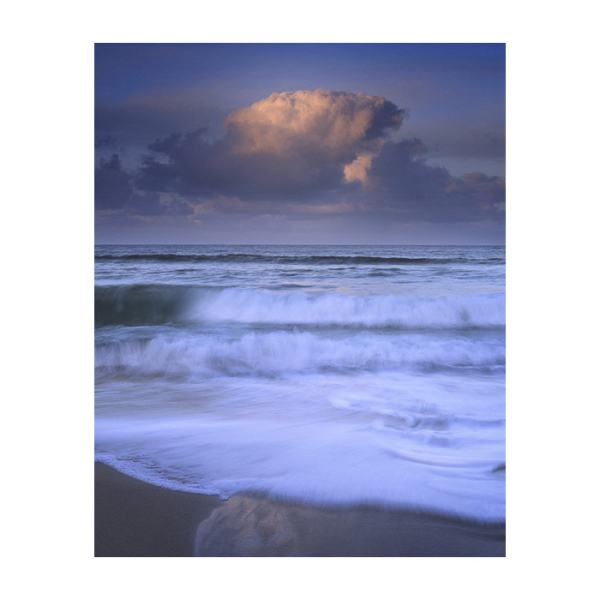 They are vast beaches with powder white sand, emerald water and great surfs of the Atlantic waves.